Los Angeles has always remained as one of the most preferred places for vacationing so it showers us with a plethora of vacation homes, cottage rentals, cabin rentals, vacation apartment rentals, vacation condo rentals and so on, to choose from. These remain booked for most of the year so you better hurry up and plan your vacation if you don't want to miss out. Hollywood. Venice Beach, Hollywood Hills, Venice, Downtown, Sherman Oaks, Studio City, Pacific Palisades, are few of the best vacation homes that are available. 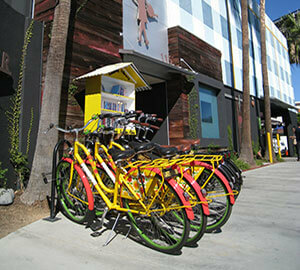 Some of the most preferred places for staying in LA are, Beverly Hills, Downtown, Hollywood, Malibu, Santa Monica. 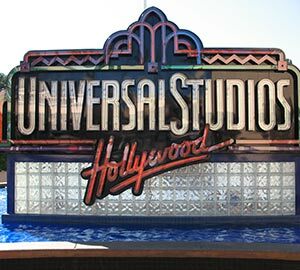 The city that has been a part of every Hollywood movie ever made, the city that has inspired the countless number of songs, the list could go on and on. Yes, we are talking about the sprawling southern California city, and the dream foreign vacation destination, Los Angeles. From soaking yourself in the warmth of the beach to exploring the amazing neighborhood surrounding it, LA is truly one of the top vacation destinations one can go for after working all year round. 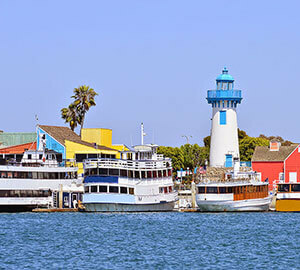 Apart from beaches, LA provides you with a lot of places to explore. 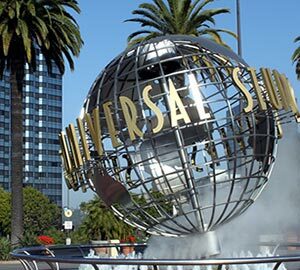 Universal Studios Hollywood, Disneyland Resort, Griffith Park and Griffith Observatory, Hollywood, The Getty Center, Santa Monica, Natural History Museum, The Broad are few of the best vacation destinations in Los Angeles. Anybody who visits LA puts these names down on their list of things-to-do. 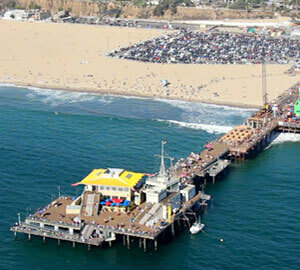 Santa Monica beach alone has roundabout 40 hotels. As per 2014 reports, the Downtown Los Angeles Central Business district offers somewhat around 8700 hotel rooms, so you can get an idea about the wide range of hotels available in LA. The problem is not in the number of hotels available, the problem appears when it comes to booking hotels. With such a wide range of hotels with various facilities, it becomes very difficult to compare them and choose one. If you begin your hotel search early on, then you have will a little less problem but if a sudden trip has been planned then selecting hotels within such a short span of time becomes extremely hectic. If you have saved enough to spend a luxurious vacation, then check out the link below. 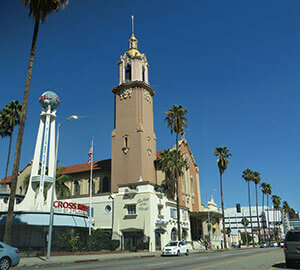 For cinema lovers, Los Angeles is equivalent to Disneyland. 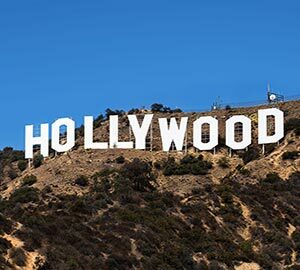 TLC Chinese Theatre, the Hollywood Walk of Fame, and Paramount Pictures Studios, which also happens to be the sole television, and film studio left in Hollywood are a must visit for film buffs. 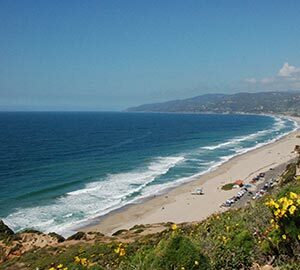 LA offers you a huge list of shorelines to select from, like Venice Beach, Zuma Beach, the Santa Monica Pier and beach and so on. Since vacation rentals around the beach remain booked for a majority of the year, so you have to plan early and get your hands on the best vacation rentals and vacation homes. 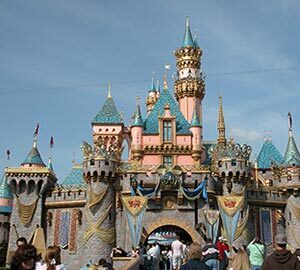 For a short road trip with your family, you can consider going to Anaheim-Disneyland. Shopping in style on Rodeo Drive like Julia Roberts is not something very easily possible but there is no harm in window shopping on Rodeo and getting a taste of stardom. The famous Getty Center is located on the hilltop with a view to die for. 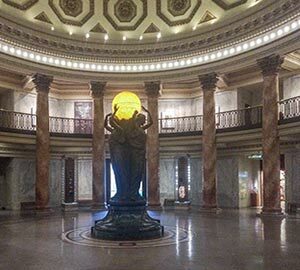 The astounding exhibits cover a wide range of history. You can witness the works of Rubens and impressionists like Renoir, Monet, Van Gogh, Cézanne and so on. The variety of French artwork also gets a lot of appreciation and love. Finally, if you want a closer look at the heritage of the city, you can walk it off in Downtown L.A.
Los Angeles, originally known as ‘El Pueblo de Nuestra Señora la Reina de Los Ángeles del Río Porciúncula,’ (we are as thankful for the abbreviation as much as you are) is nicknamed as ‘the city of angels.’ LA also goes by the name of ‘City of flowers and sunshine’ because of the perplexing and warm weather. While digging up interesting facts about LA, we came to know that if it were its own country, its economy would be far more magnificent than Switzerland, Sweden, and Saudi Arabia. The famous Hollywood sign of LA was initially ‘Hollywoodland’. 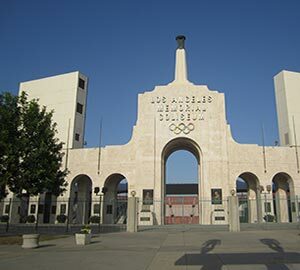 If you're a baseball fan and want to catch a match, you don't have to carry an additional tension about parking, because unlike other baseball stadiums, Dodger Stadium has parking available for every level of the stadium. Los Angeles has faced some major earthquakes over the years, proving that it is located in a high seismic zone. Ironically enough, LA is still the home to a lot of skyscrapers. U.S. Bank Tower, 73-story landmark rising 1,018 feet (310 m), which happens to be the tallest building in entire of California is also located in Los Angeles. 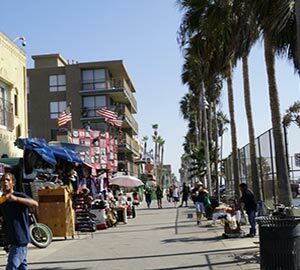 Along with vacation rentals and vacation home rentals, Los Angeles also allows you to enjoy your holiday with your pets on the beach of Santa Monica and other worthwhile spots of the city. It offers you a wide range of pet-friendly vacation rentals. 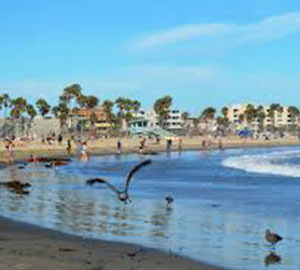 Los Angeles is definitely one of the best and happening cities, around the world, to dwell in. However, it is not very cheap. The average expense of living in Los Angeles is quite high. 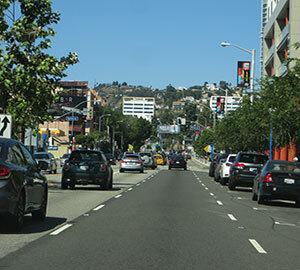 It is the second largest city of the United States and the best neighborhood to reside in our Manhattan Beach, Glendale, Downtown LA, Silver Lake, and Monrovia. You can hire a vacation rental and see for yourself before deciding to move into one of the neighborhoods mentioned above. LA has almost everything you need, which is why people from all around the globe come here to stay. The students here receive the best of education from the quality institutes and universities of LA, such as Southern California, the California State University, LA, the Colburn School, and the list goes on and on. 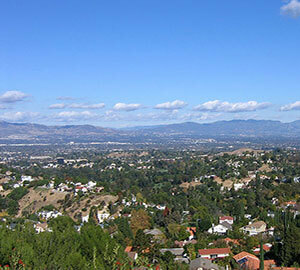 According to Forbes, the cost of living in LA is 17.9% more extravagant than the national average. It witnesses tourists all year round and hence is one of the most preferred vacation destinations in the world. It is no secret that LA is one of the most polluted cities but what many are not aware of is Los Angeles has been making progress in protecting its people from the severe pollution. It has topped the list for recycling rates. Nightlife in LA needs no description. The diversified culture of LA makes it even more appealing for people to live here. 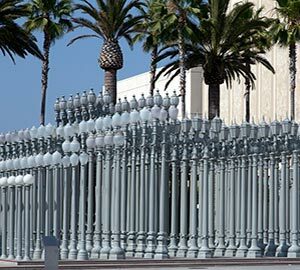 It seldom matters when you visit LA, because the city is always decked up and has plenty of events to offer you. As we are aware of the fact that Los Angeles is the most diverse city in the entire US. It showers us with a plethora of communities and each of them has their own culture. The African-Americans celebrate Kingdom Day Parades and Events, The Pan-African Film and Art Festival, African American Festival at Aquarium of the Pacific, Day of the Ancestors: Festival of Masks, Watts Towers Day of the Drum Festival, Labor Day weekend, Kwanzaa Heritage Festival and Parade. The Armenian community of LA celebrates Armenian Food Fair and Fest in Montebello and Armenian Festival of Orange County. Other festivals include the Oktoberfest, Festival of Philippine Art and Culture, Cuban-American Music Festival, Bangladesh Day Parade and Festival, Belize Caye Festival, Pacific Island Festival at the Aquarium of the Pacific, The Lotus Festival, Tiki Festival, LA County Irish Fair in Pomona, The Big Irish Fair in Long Beach, St. Patrick's Day Events in Los Angeles and the list is never-ending. Long Beach Airport (LGB). The main international airport, LAX is one of the busiest airports in the world.